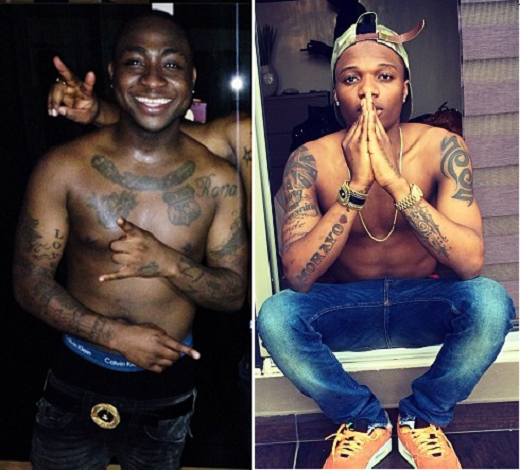 Davido and Wizkid Fight Dirty Again? For those who've been wondering why Davido and Wizkid are yet make a song together, well the thing is that their relationship has been like that of a cat and dog. They play one minute, they fight the next. Wizkid was said to have tweeted a pix mocking Davido's last show in New York. Now Davido is firing back. Lol!